Qualiturn provides quality precision engineering services. 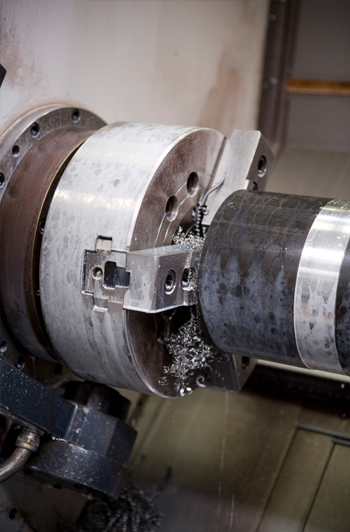 Our core services are milling, turning, sawing, fitting and drilling. We undertake Tig and Mig welding in mild steel and stainless steel and we also specialise in one-off prototype and small runs to a wide range of companies and industrial sectors. We place a great emphasis on providing our customers with a quality, dependable service. Attention to detail and responding quickly and efficiently to our customers' needs means Qualiturn has a long list of satisfied customers. We invest heavily not just in plant and machinery but in our team of skilled engineers. We are proud of our staff training record and have recently celebrated awarding our first NVQ success!